Thank you for your interest in supporting the annual Catholic Services Appeal (CSA). You have elected to make a gift in the form of a pledge to the appeal using your bank account. Transactions will be processed on the 10th of each month (either monthly or quarterly based on your preference). 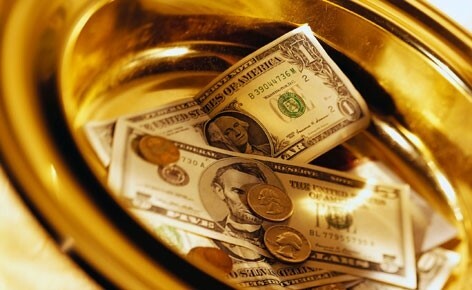 The payment will appear on your bank account statement as "The Roman Catholic Diocese of Grand Rapids".